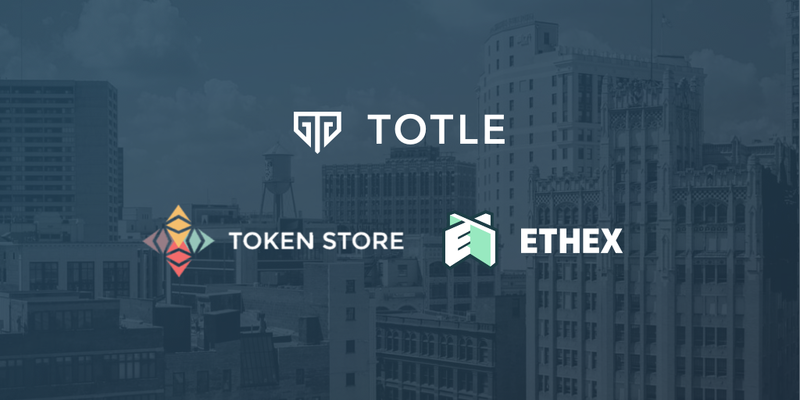 Token Store and Ethex.Market Added to Totle’s Liquidity. Totle added two new DEX liquidity sources before closing out 2018. What is your opinion on Token Store and Ethex.Market Added to Totle’s Liquidity. ?